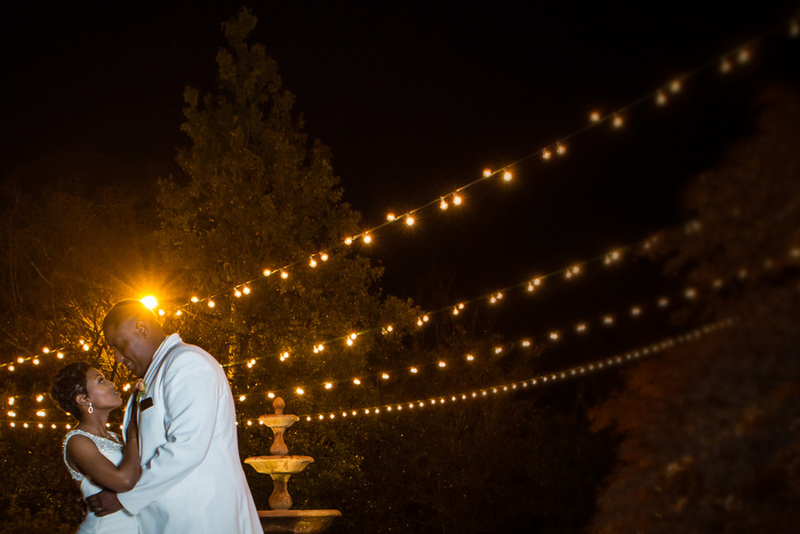 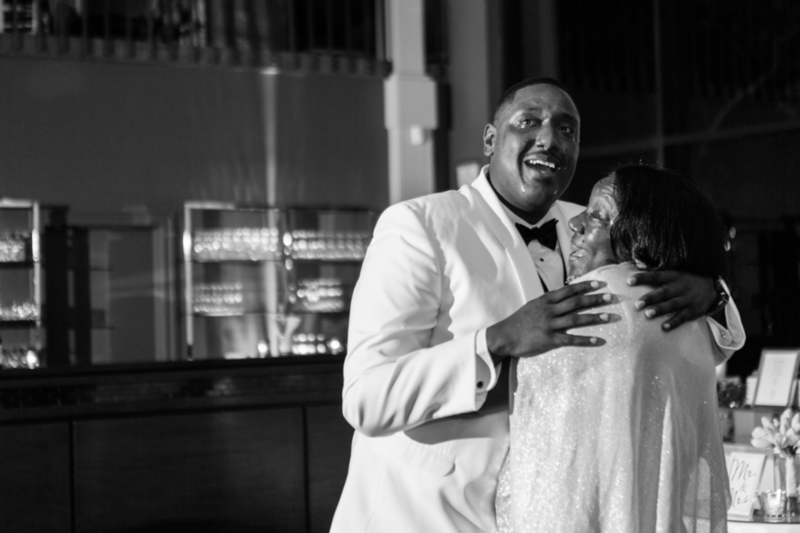 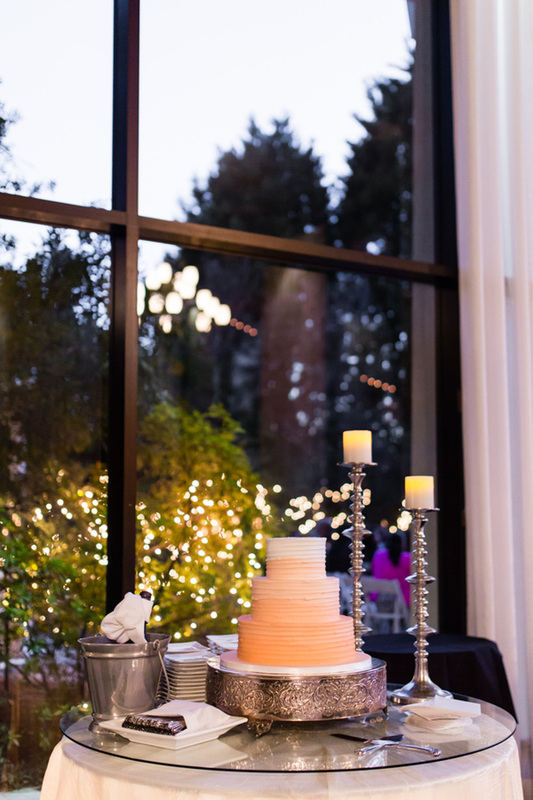 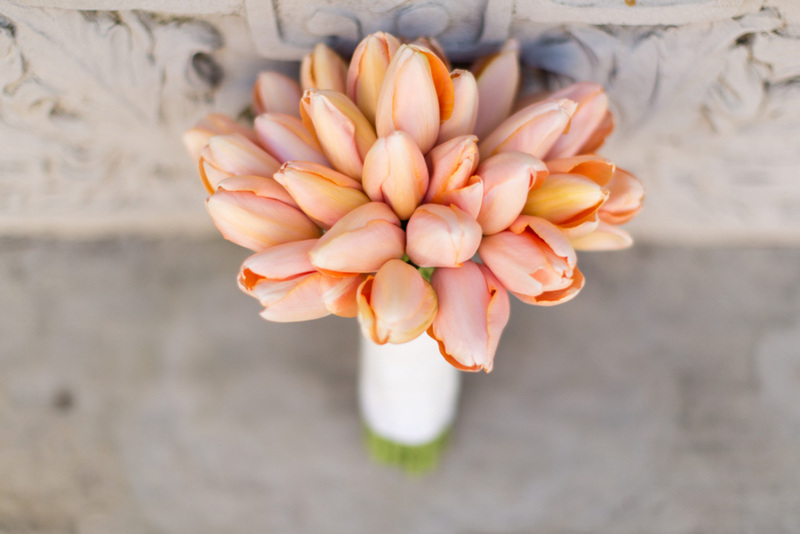 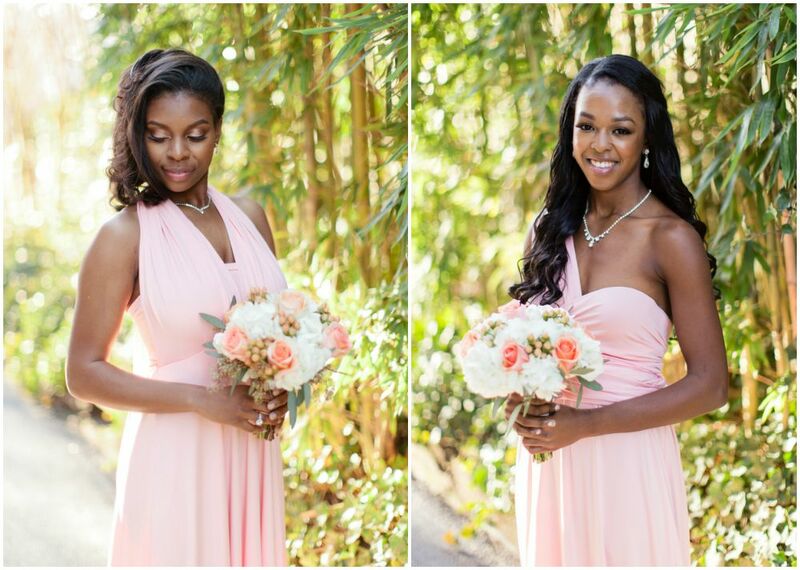 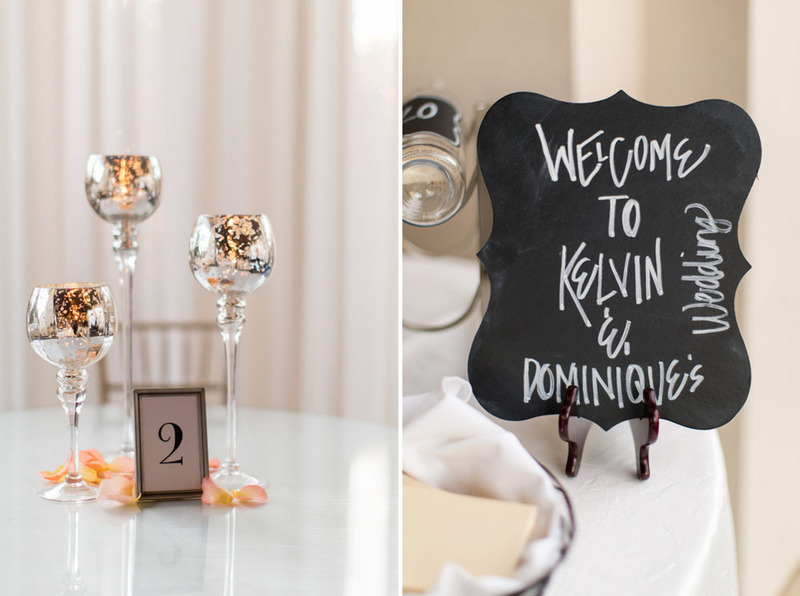 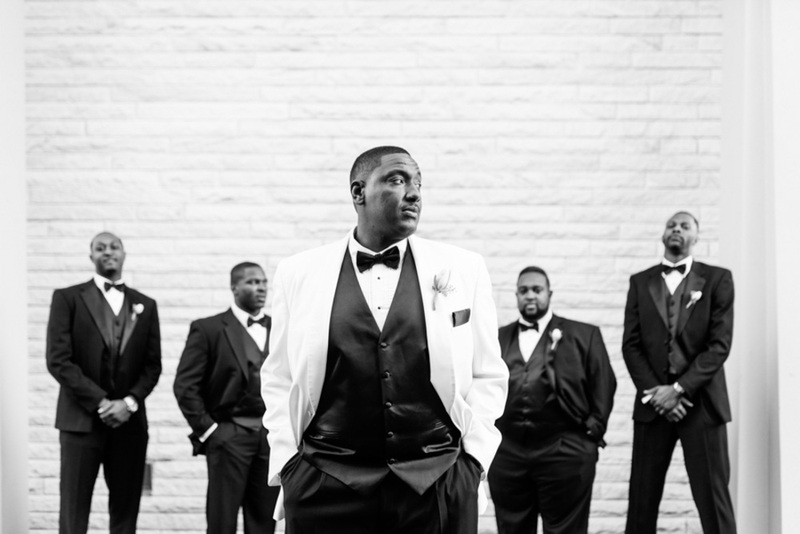 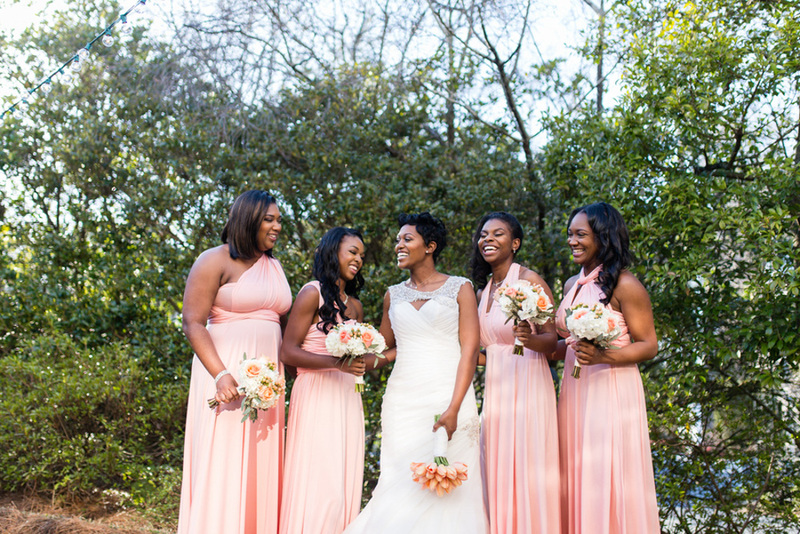 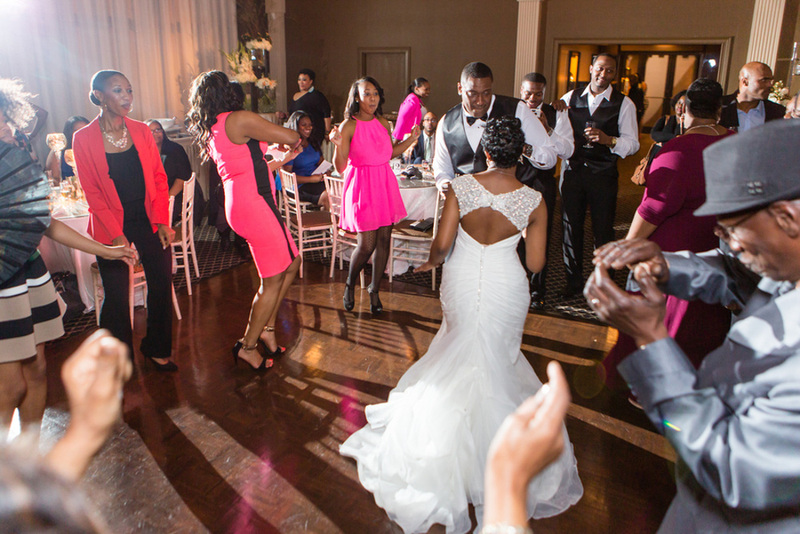 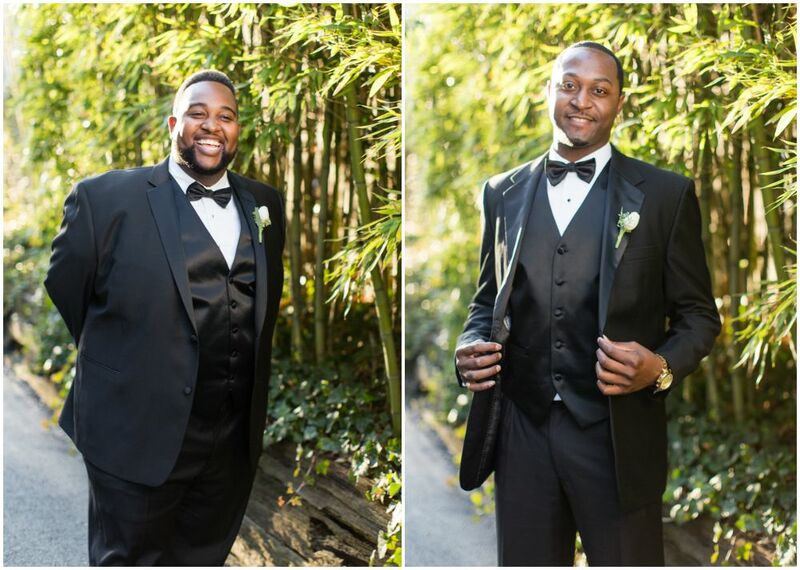 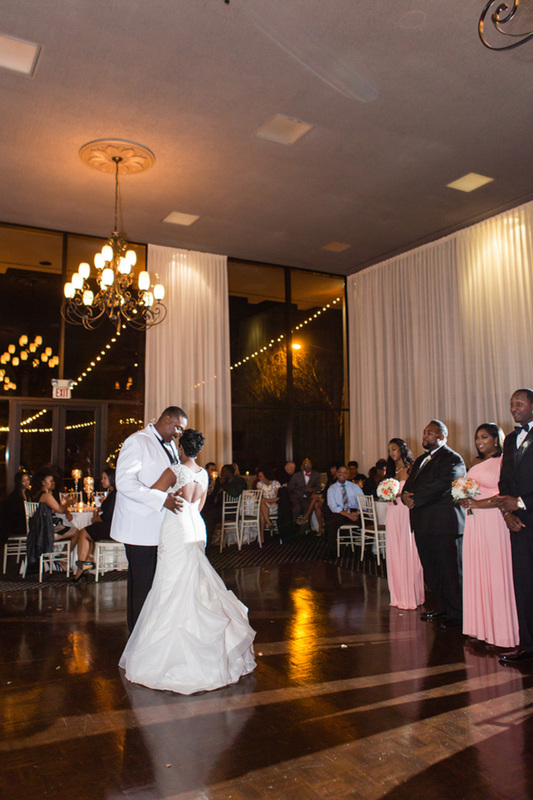 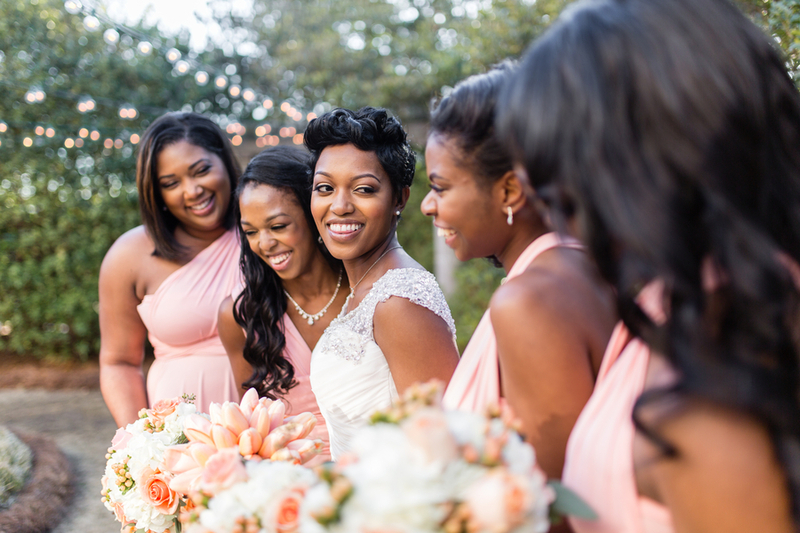 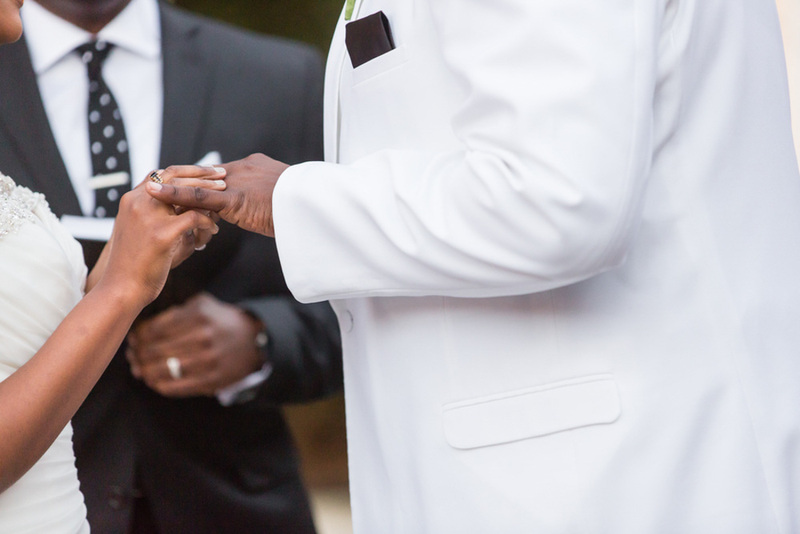 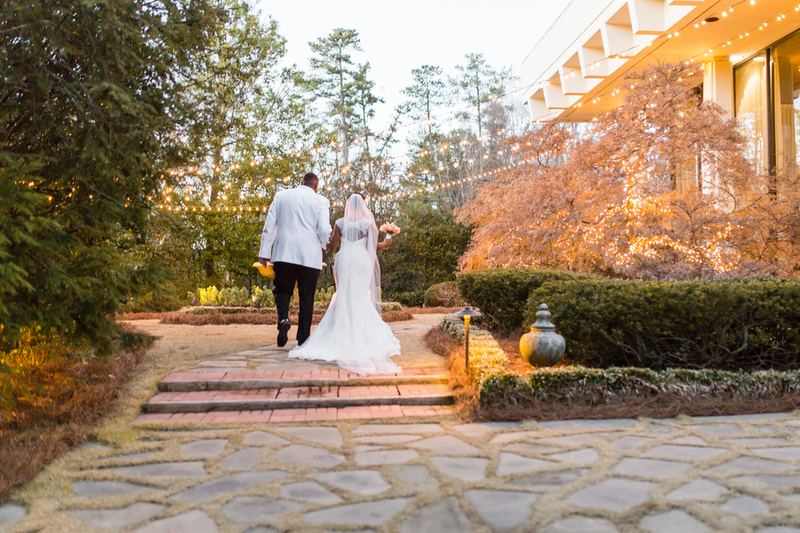 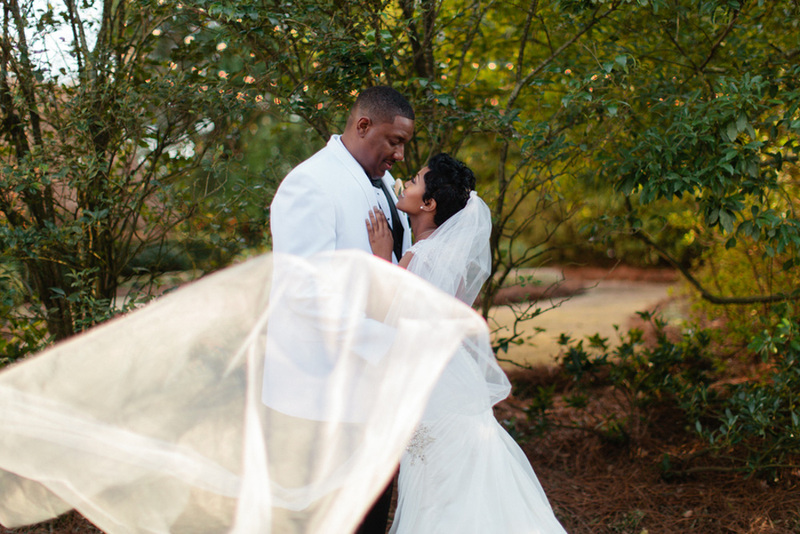 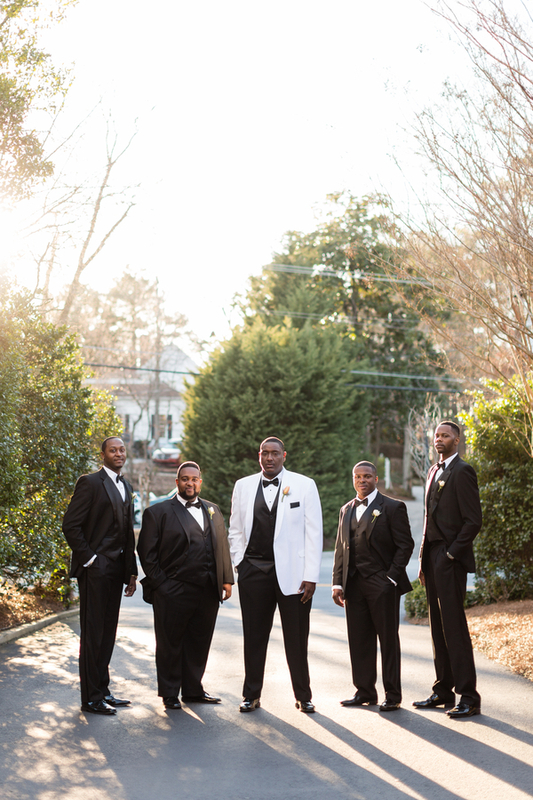 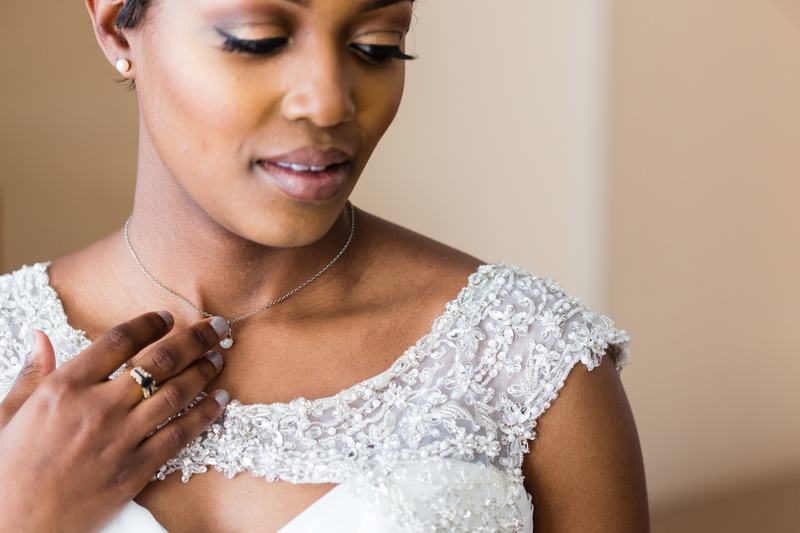 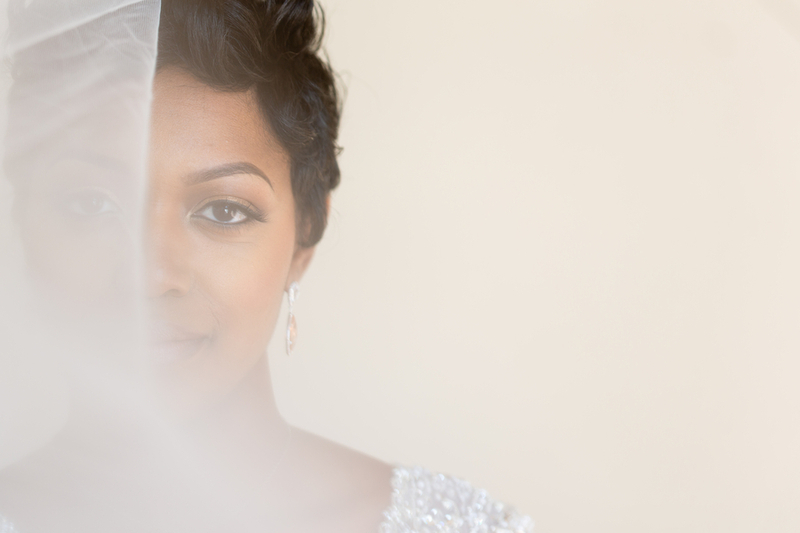 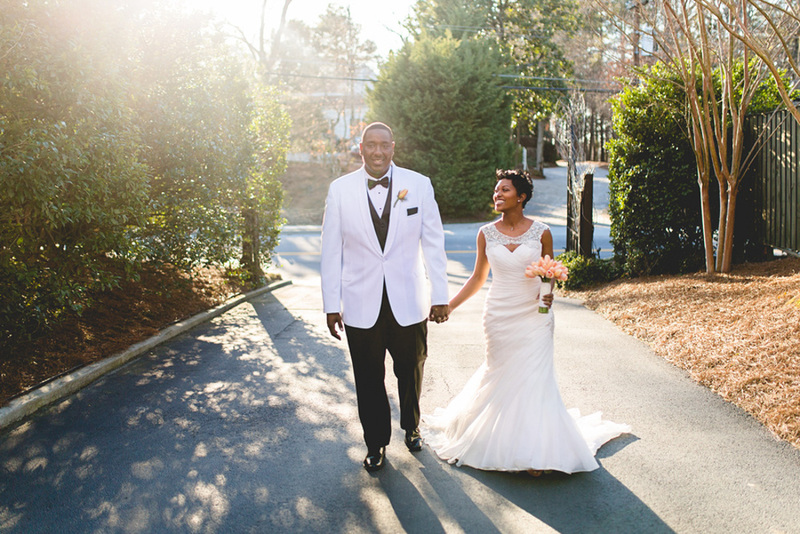 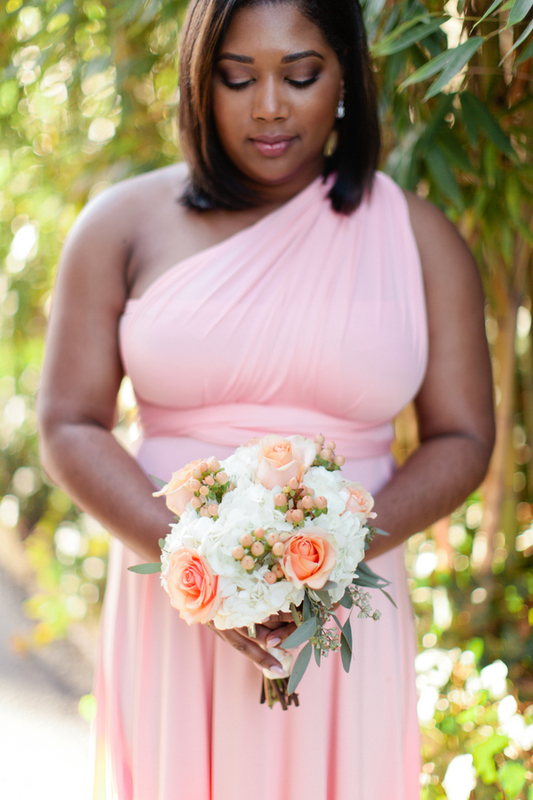 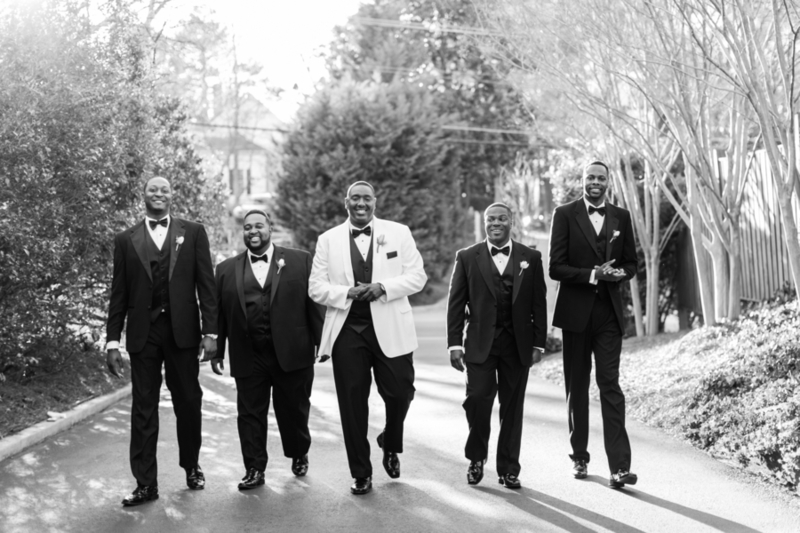 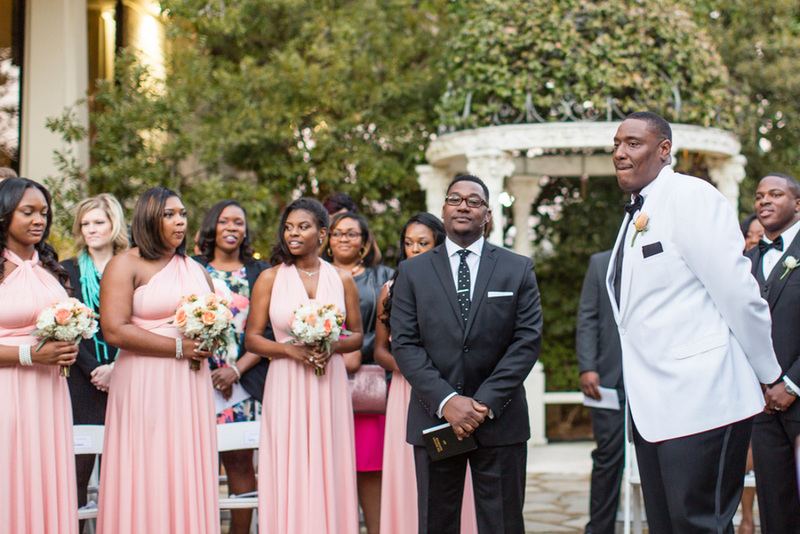 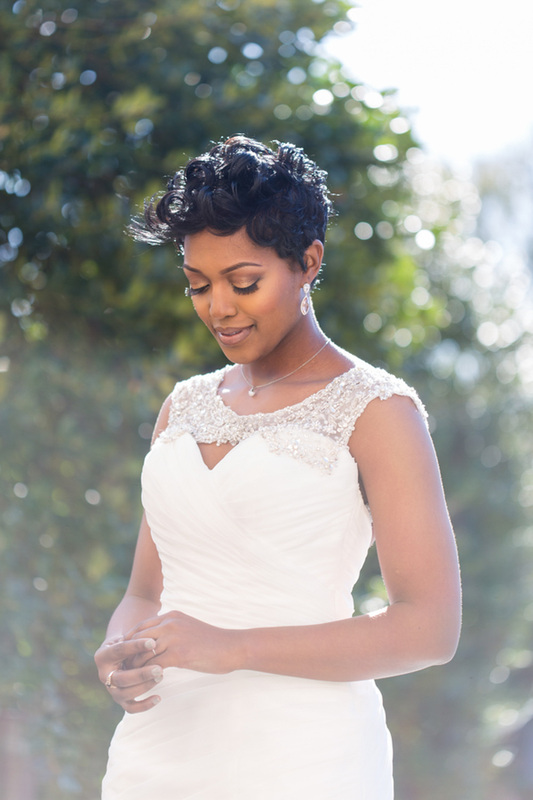 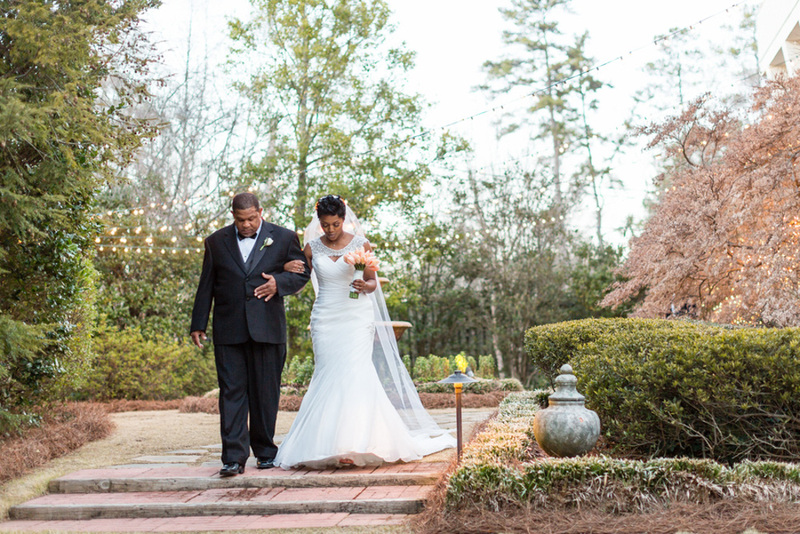 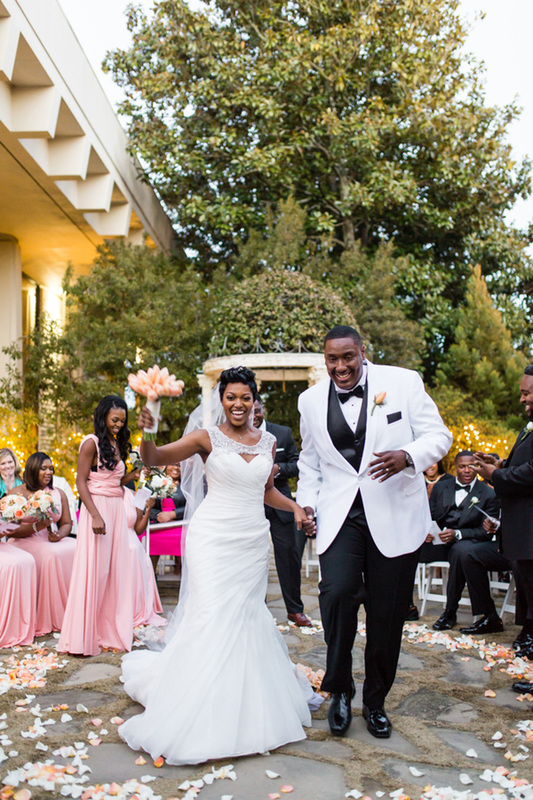 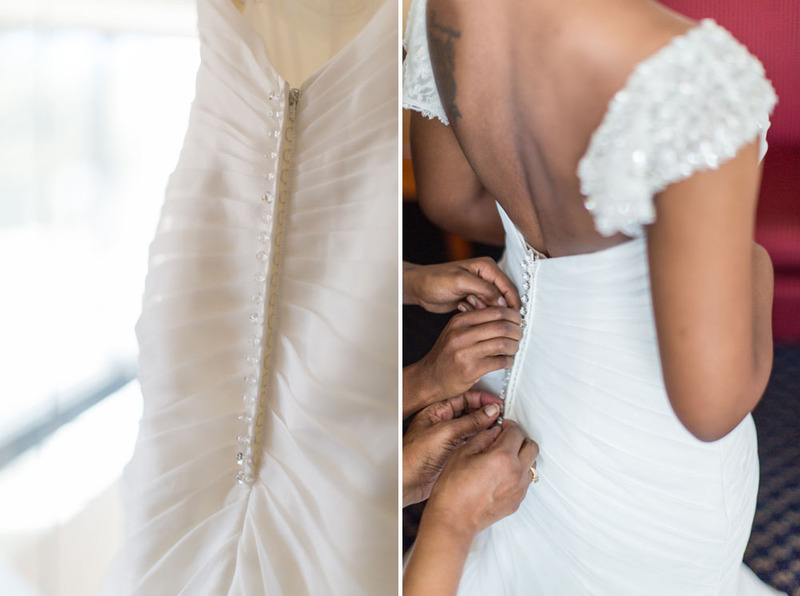 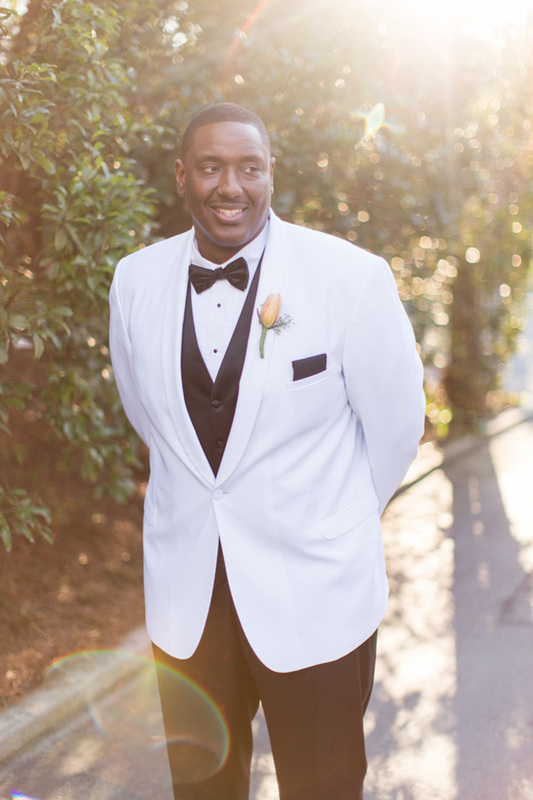 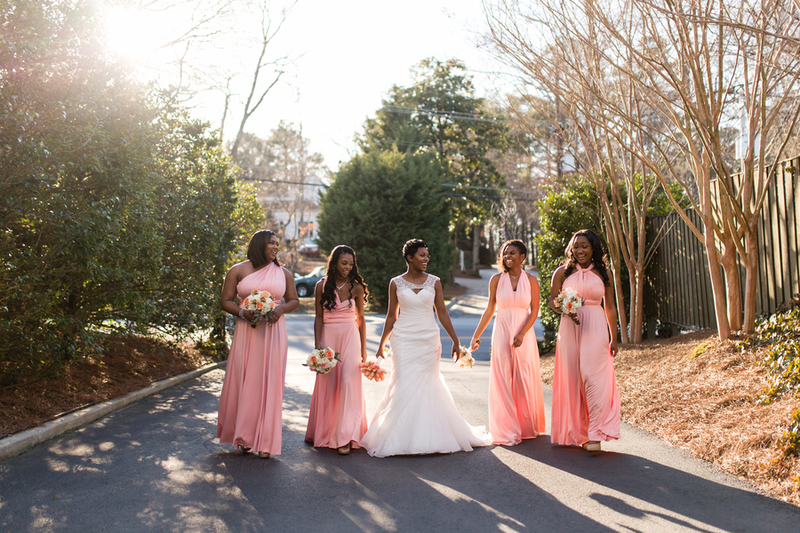 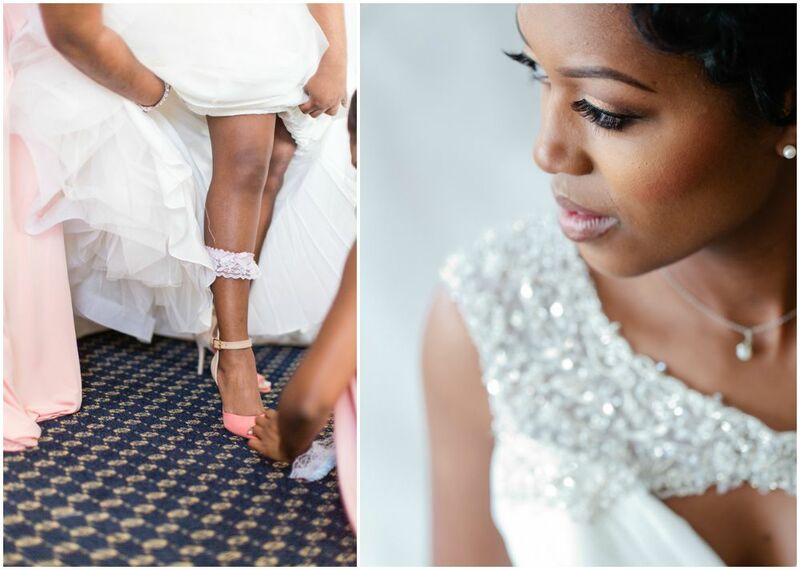 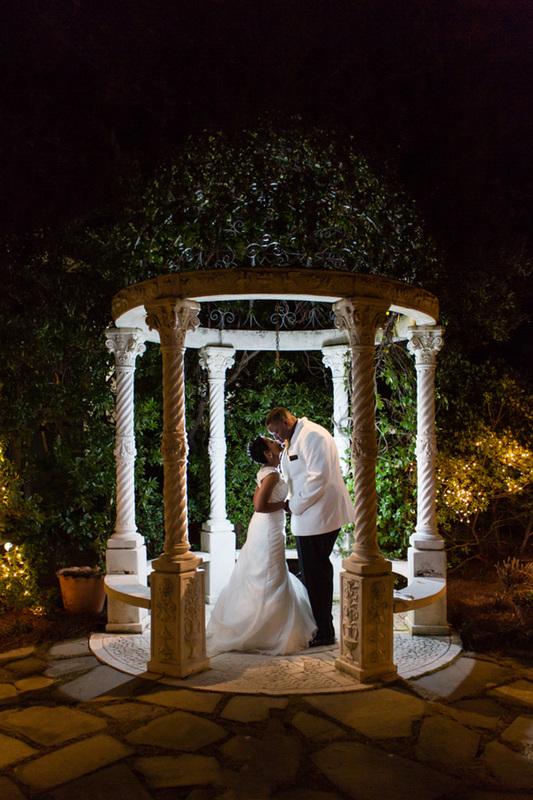 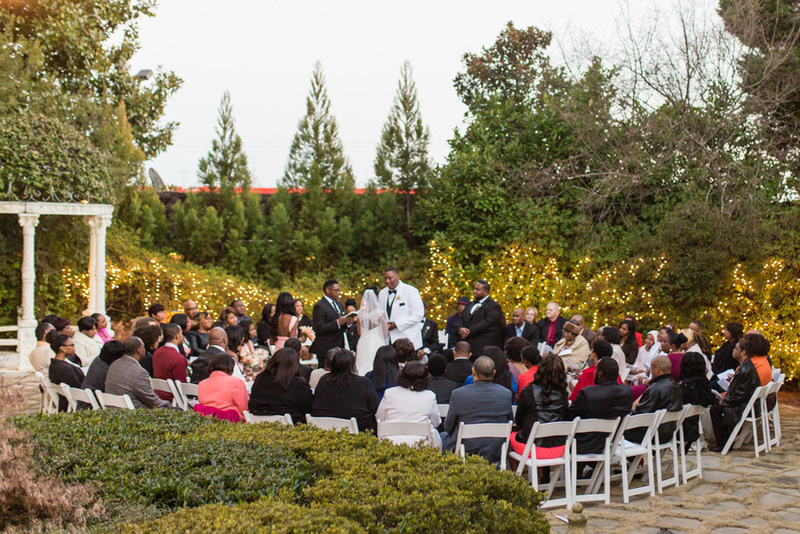 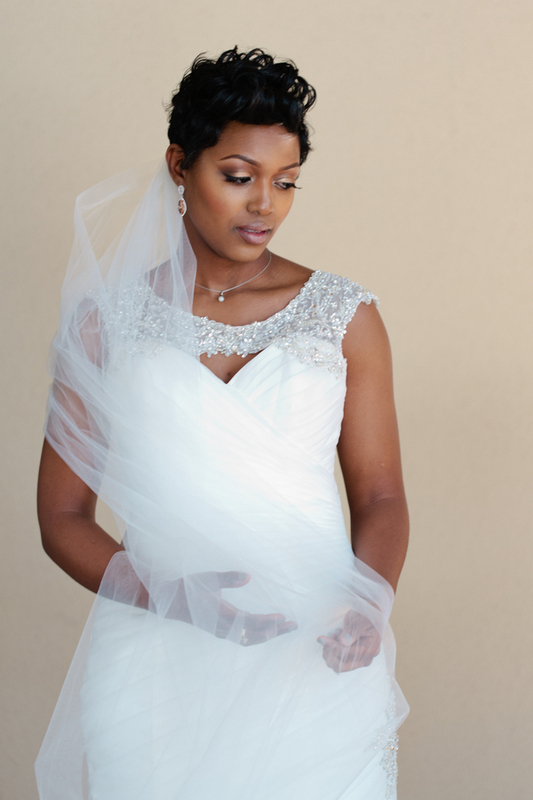 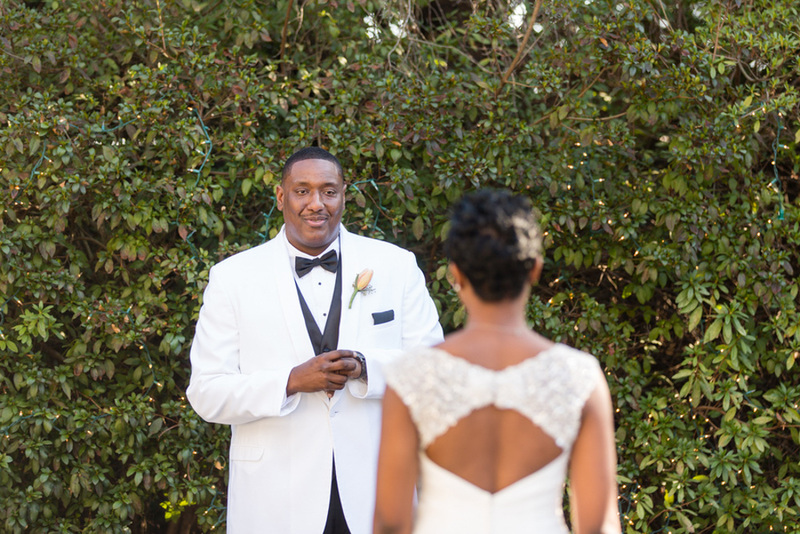 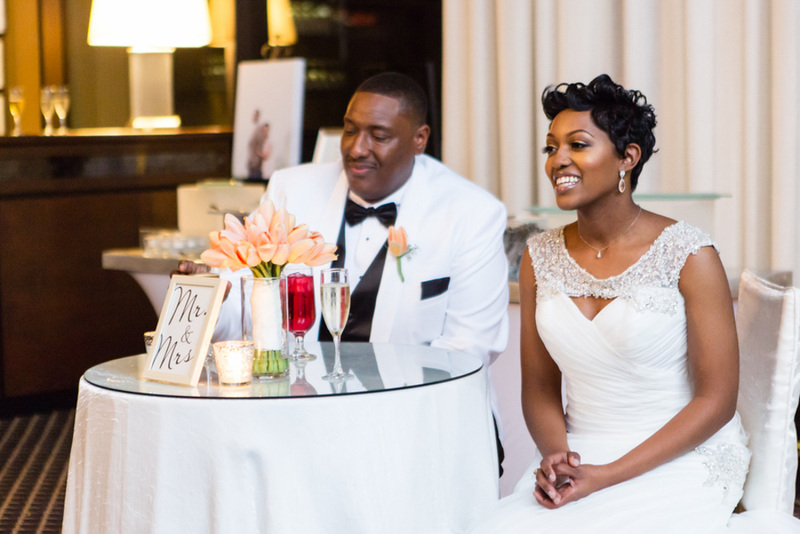 All Kelvin and Dominique wanted was to have an intimate wedding that would emphasize their unconditional love for each other in an elegant, simple, yet heart-felt celebration. 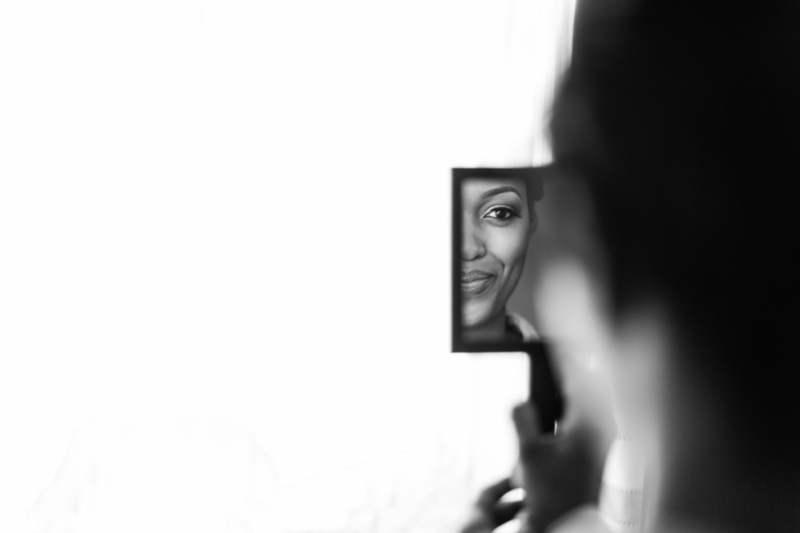 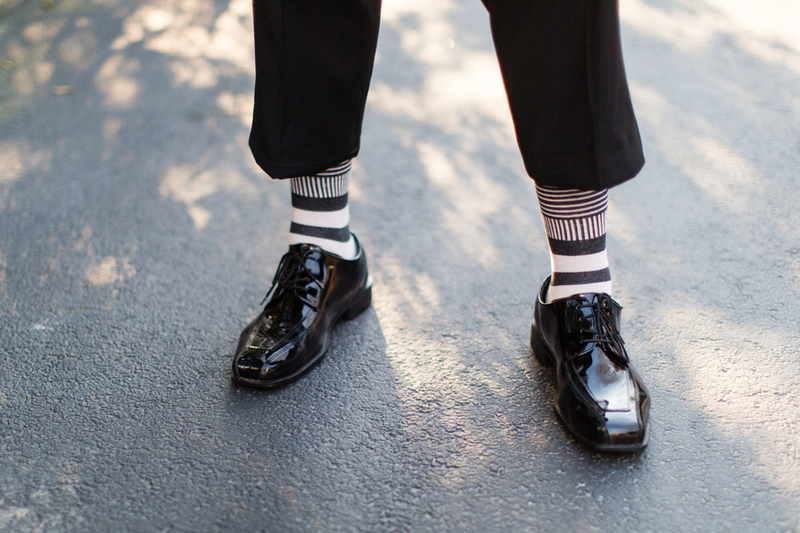 Impressing others was never part of the plan. 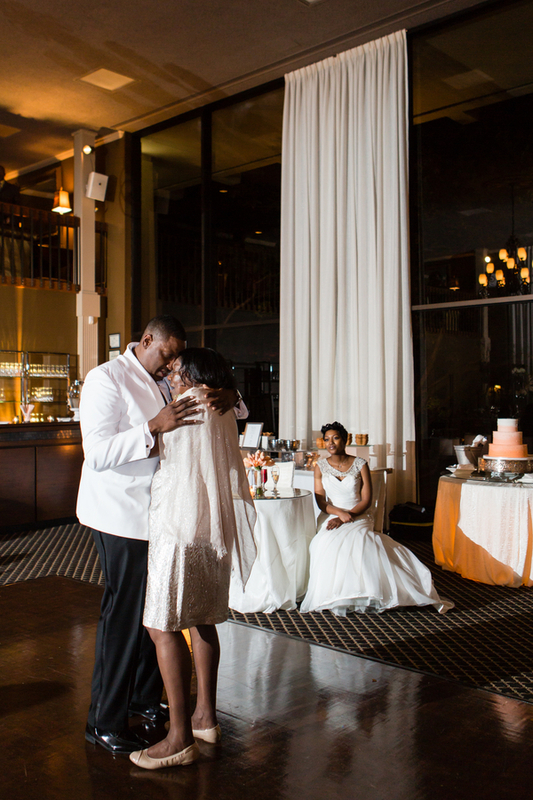 They just dreamed of inspiring their guests with their genuine love. 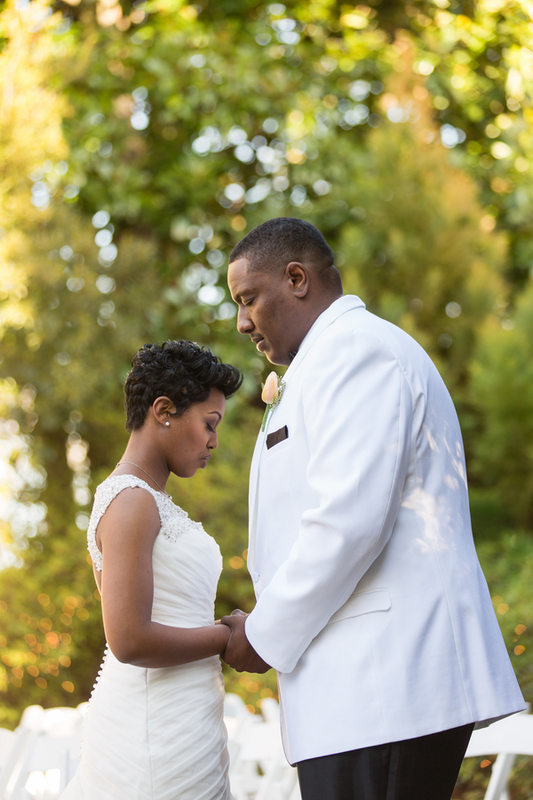 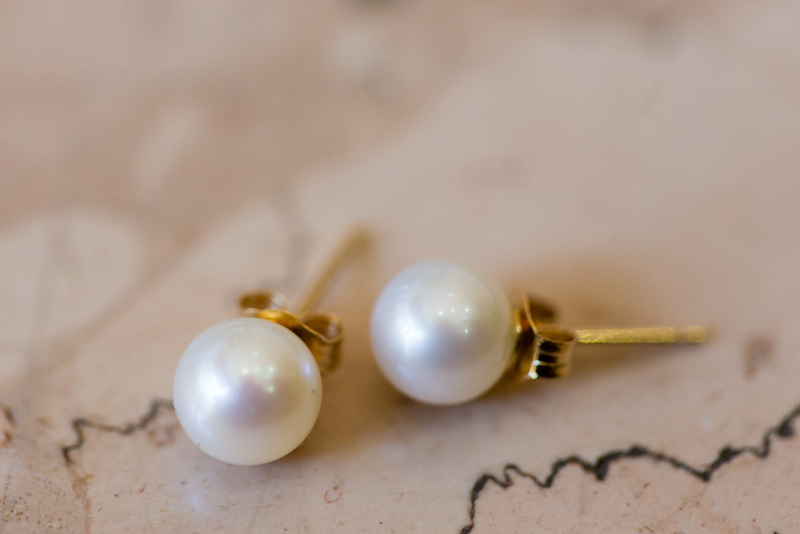 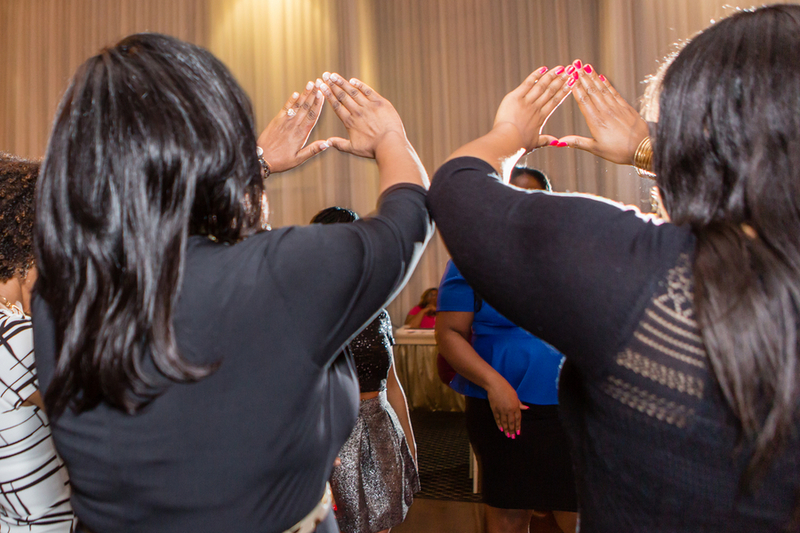 With these things as priorities, their perfect day was truly that. 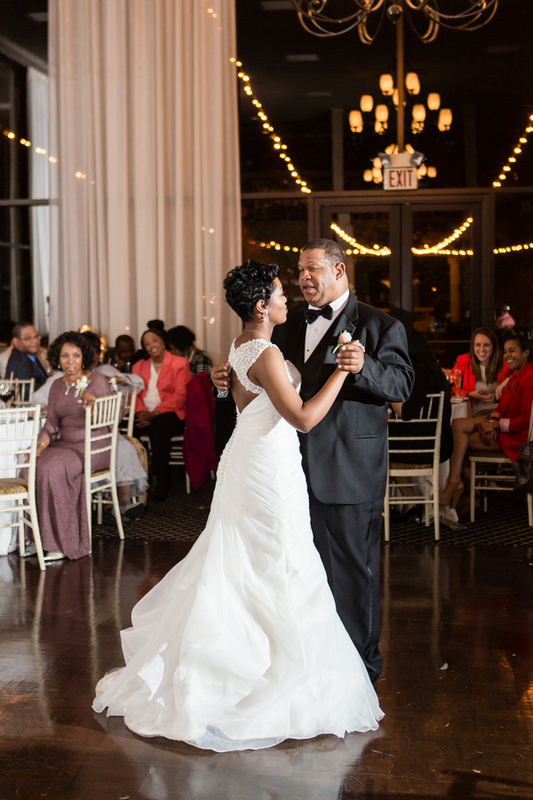 Prepare to be truly moved by this beautiful heartfelt celebration of genuine love captured perfectly by Elle Danielle Photography.